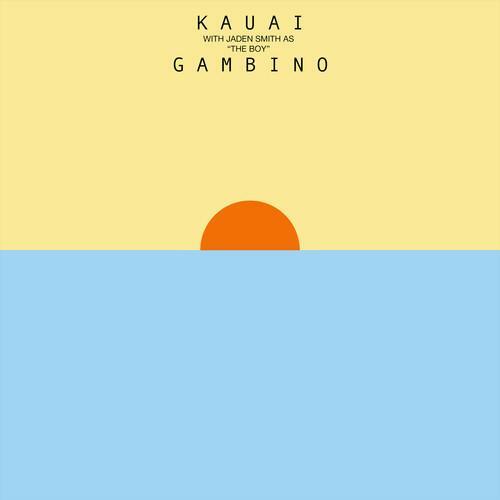 Childish Gambino delivers an unmixed version of a new track called "Sober". Childish Gambino revealed a new project called STN MTN/Kauai recently, and while we still don't have a concrete release date for the project, Bino has shared a new record from the effort. "Sober" is apparently in a rough and unmixed form, but it sounds pretty good to us. The key-driven soul jam sounds like something that could have come off of N.E.R.D. 's funky debut, In Search of..., with Gambino navigating the crunchy Neon Indian-channeling chords with a Pharrell-esque falsetto, taking a brief detour into a sub-bass-lead jazz freakout halfway through. Look out for the project very soon.